Proton recently gave a press statement to Channel4’s 4Car regarding it’s sports car project. It also promises “a mid-engined lightweight sports car” – developed, no doubt, by Lotus, though to be offered at Proton prices. The design for the Proton sports car project, which I will refer to as Proton Ultimate in this blog post for convenience sake, has been patented by Proton and the patent has been filed with the UK Patent Office. The design was registered on 30th July 2004 and approved on 30th August 2004. Definitely reminds us alot of a Lotus. The original location of the pictures filed with the patent are available here. The picture I used at the top of this post is an artist’s 3D rendering of how the final product will look like, based on these patent design filings. 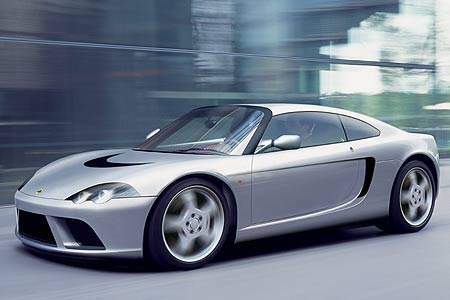 The patent design was originally registered to Lotus but moved to Proton as at 19th January 2005. Details available here. Thanks to Kimi for the sources. Proton Ultimate – Proton Sports Car Road Test?